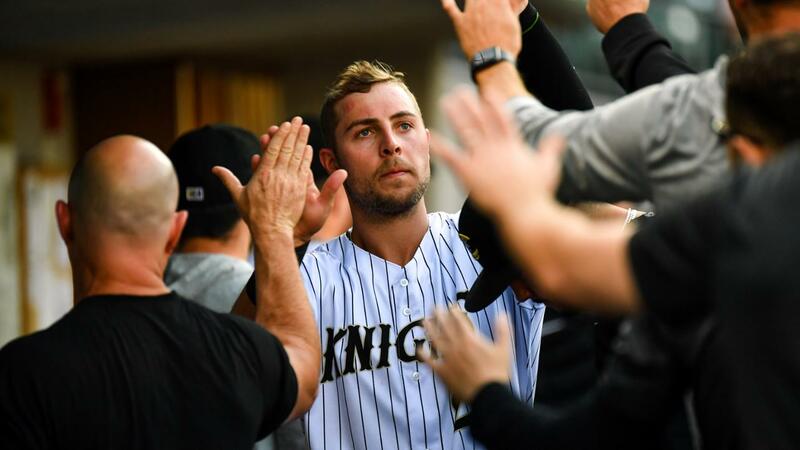 The Knights jumped out to a big lead early and held on to defeat the Mud Hens 9-6 on Wednesday night at BB&T Ballpark. Download the 2019 printable PDF season schedule. Become a season member that includes 70 Charlotte Knights games and member benefits. Book your 2019 Group Outing now! Book your 2019 group outing now to reserve our hospitality areas for a Knights game for your planned company or group event.